The word peridot is most likely a derivative of the Arabic name Faridat meaning ‘gem’. Alternatively some experts also like to believe that it is derived from the French word peritot meaning unclear. Most of the peridots display a sleepy appearance. Jyotish Gem quality peridot must be clear. It also goes by the name chrysolith / chrysolite as well as olivine because of its typical color. The gem was found earliest in an island off the coast of Egypt called Zabargad and hence is referred to as zabarjad in local parlance. Forsterite-Fayalite mineral. 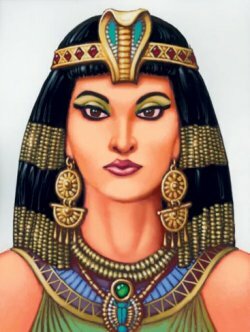 Peridot was a gem much loved by Cleopatra. It is speculated that Cleopatra’s splendid emeralds were actually peridots that are also known as ‘evening emerald’. 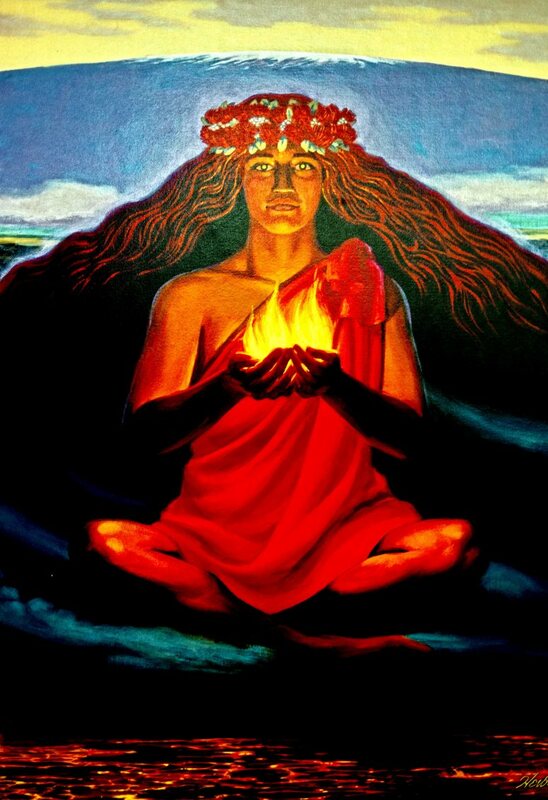 In Hawaiian mythology, peridots are regarded to be goddess Pele’s tears. 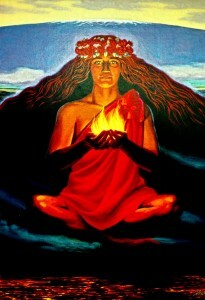 Pele was the goddess of fire, lightening and volcanoes. One can see peridots encrusted in many old church shrines. Peridot is mentioned in the Bible under the Hebrew name of “pitdah”. Peridot along with 11 other gems, representing the 12 Jewish tribes were used in the fabled Breastplates of the Jewish High Priests. 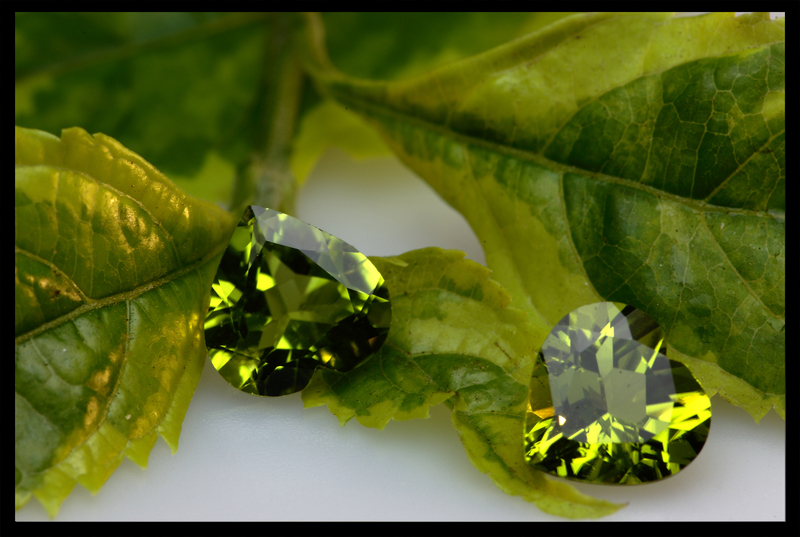 Peridot is regarded as the birthstone for the month of August. It is considered a favourable gift for 16th wedding anniversary. It has some great metaphysical properties, where it helps the wearer in healing from the burden of the past. It help to discard the emotional baggage and do away with the mental monsters. Peridot is believed to help in restoring good health to one who suffers from asthma, sinus trouble, ulcers or respiratory diseases. It is said to energise the body and give hope on a mental level. Peridot is the gemstone of Mercury. It is the substitute gem for natural emerald. The name ‘evening emerald is just a euphemism that traders use. It is NOT an emerald. 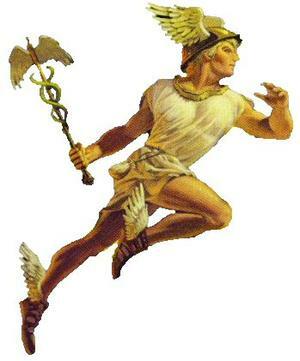 According to the ancient discipline of Vedic astrology, it is used for harnessing the powers of a favourable Mercury in the birth chart. Peridot crystals have also been collected from some Pallasite meteors. A famous Pallasite was offered for auction in April 2008 with a requested price of close to $2 million at Bonhams, but remained unsold. 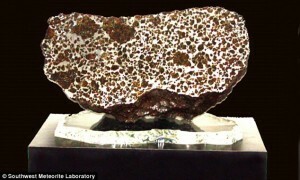 The Fukang specimen outshines all other known examples of the pallasite class, which makes up just one per cent of all meteorites. Peridots are usually not subjected to any treatments. Peridot is one of the loveliest green colored gems. It’s color ranges from pale to rich shades of luscious apple green to rich olivine green. 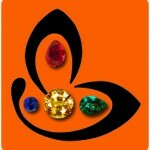 It is an idiochromatic gem that gets its color from iron element in it. The gem has strong birefringence and therefore can exhibit a sleepy appearance. 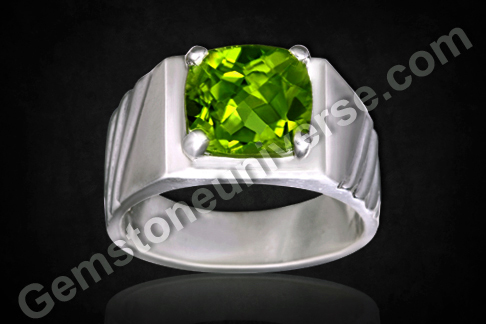 Featured today is a fine Natural Chinese Peridot of 3.47 carats set in sterling silver as a Mercury talisman ring. The lovely square cushion cut gem has a rich olivine green color and splendid clarity.Note: The above links generally exist on the website for a period of 40 days after which they are periodically deleted to make way for new gemstones and to enable faster browsing.